ISO 13485:2016 is the world’s most widely used management system standard for medical devices. The successful planning and production of these products requires a quality management system based on the foregoing standard. 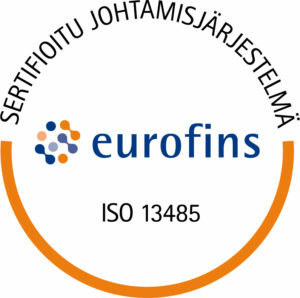 The Notified Body (Eurofins Expert Services 0537) has found Galena Pharma’s quality management system to be compliant with the requirements of the ISO 13485:2016 standard. Details on the current certificate are shown here.